Seagate Technology PLC does not satisfy the requirements of either the Enterprising Investor or the more conservative Defensive Investor. 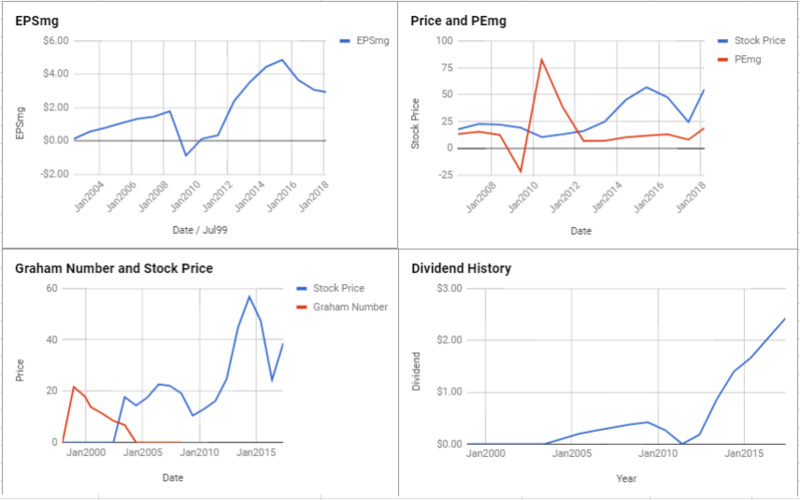 The Defensive Investor is concerned with the low current ratio, insufficient earnings growth over the last ten years, and the poor dividend history, and the high PB ratio. Seagate Technology PLC does not satisfy the requirements of either the Enterprising Investor or the more conservative Defensive Investor. 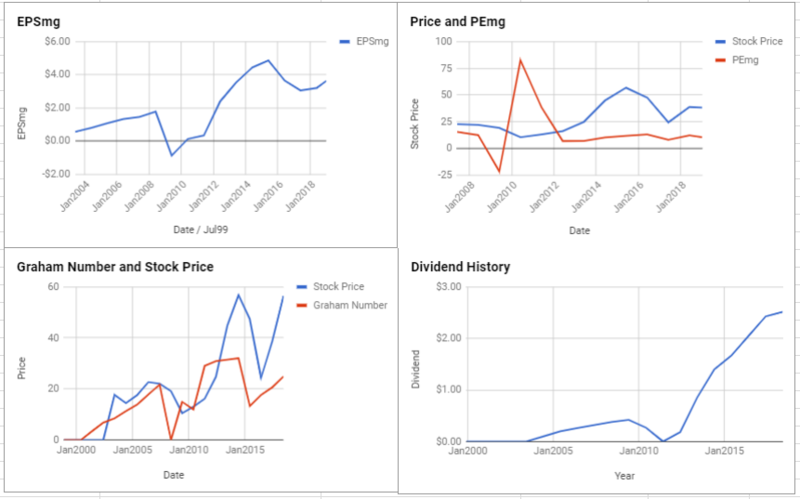 The Defensive Investor is concerned with the low current ratio, insufficient earnings stability or growth over the last ten years, and the poor dividend history, and the high PB ratio. 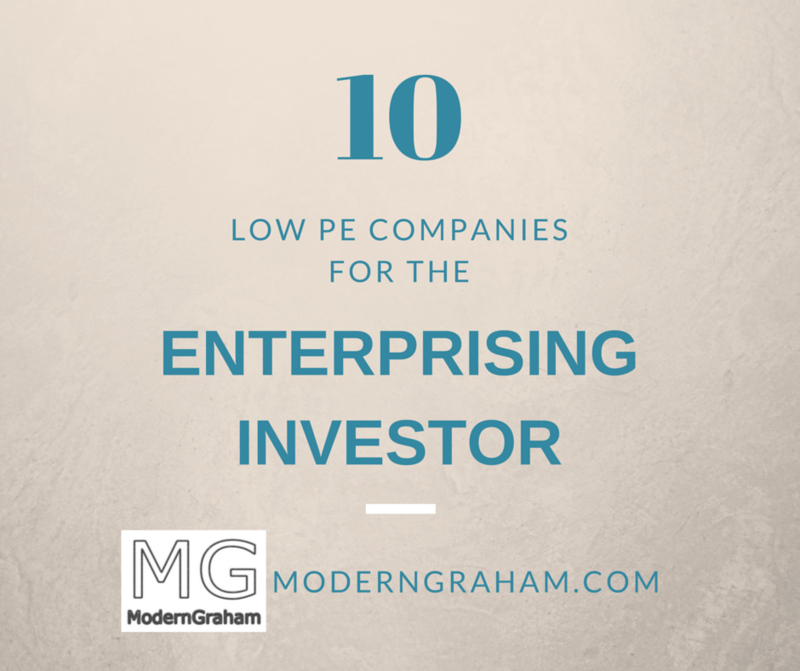 By using the ModernGraham Valuation Model, I’ve selected 10 low PE stocks for the Enterprising Investor. These companies have the lowest PEmg (price / normalized earnings) ratio out of all companies reviewed by ModernGraham. 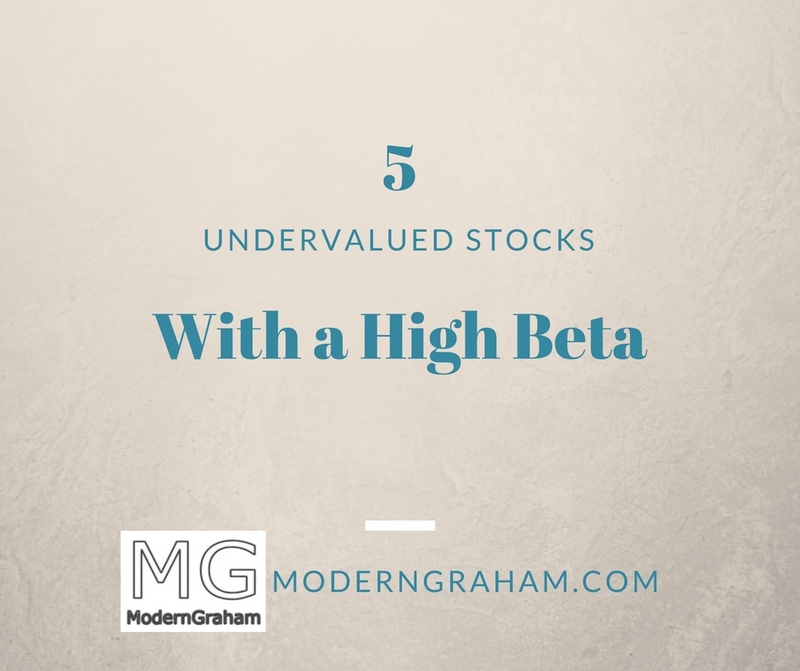 Out of the multitude of companies, which ones would legendary value investor Benjamin Graham buy today? 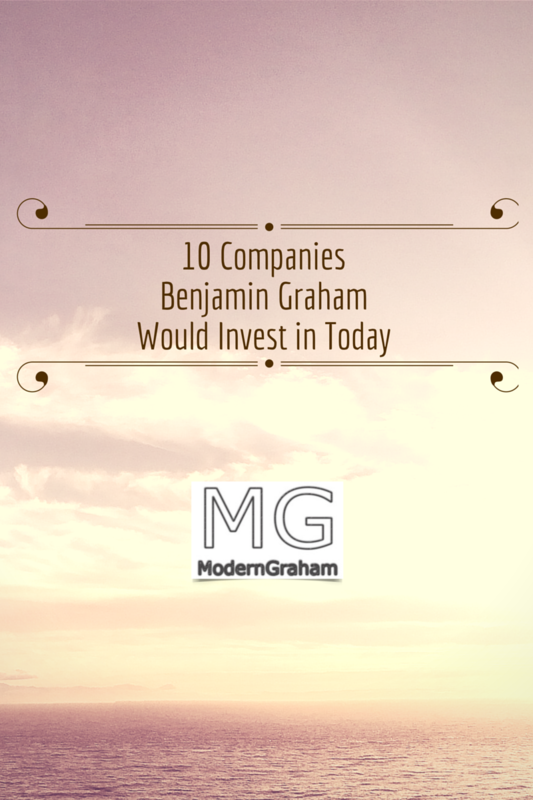 I’ve compiled ten great companies that fit the ModernGraham criteria, based on Benjamin Graham’s methods. 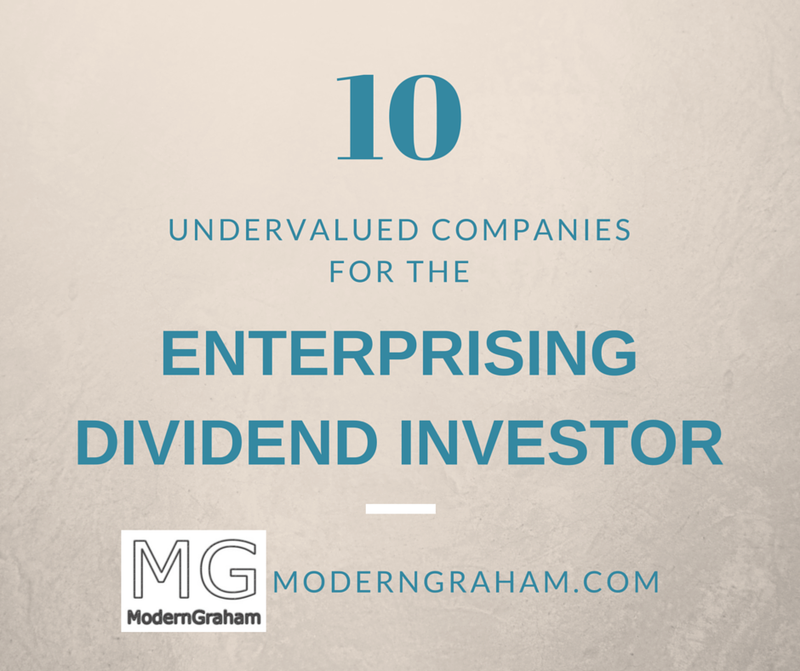 The companies in this list pass the rigorous requirements of either the Defensive Investor or the Enterprising Investor and are either fairly valued or undervalued by the market. There are a number of great companies in the market today. 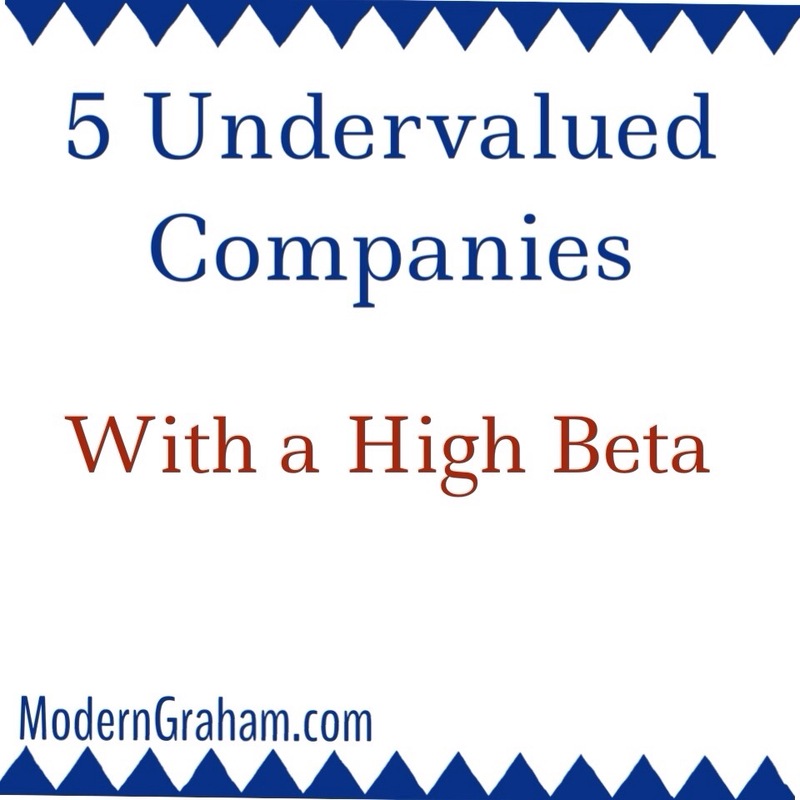 By using the ModernGraham Valuation Model, I’ve selected the five undervalued companies for value investors reviewed by ModernGraham with the highest beta.